Love Alexa, and wish you could take her with you on your commute? 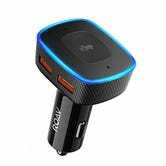 Anker’s running the best deal ever on their hands-free, Alexa-enabled car charger today after you clip the $2 coupon and add exclusive promo code ROAVKJF4. 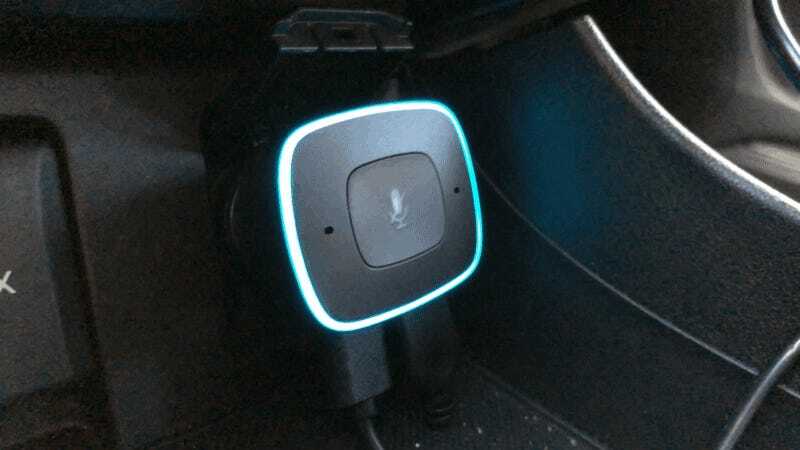 You can check out my full impressions here, bu the Roav VIVA from Anker does an admirable job of providing hands-free Alexa access while you’re driving, including turn-by-turn directions, your daily briefing, and even third party Alexa apps like Jeopardy. As befitting an Anker product, it’s also a dual port car charger, albeit an awkwardly designed one.